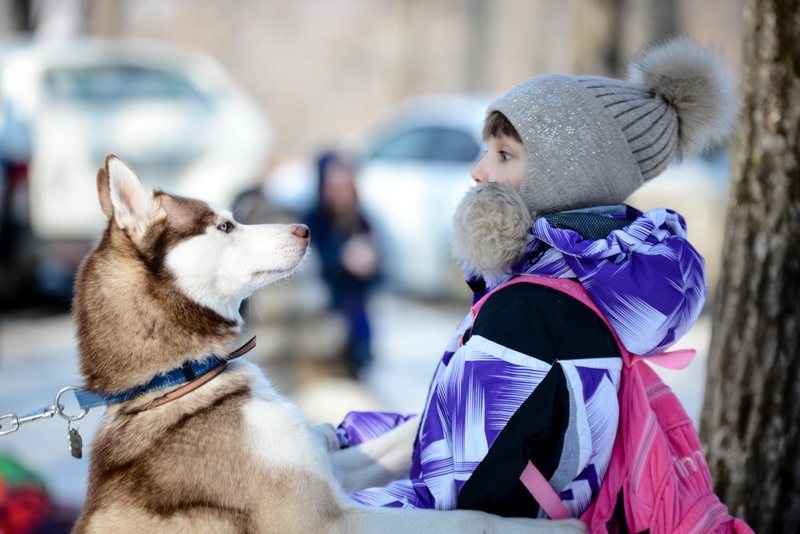 When you live in Russia, you have to think of many ways to enjoy cold weather. 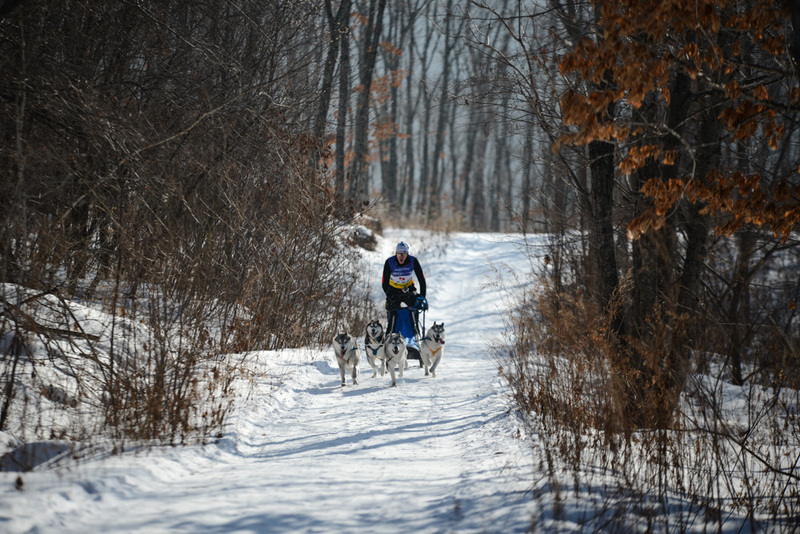 Just imagine: it’s cold outside for at least 6 months. 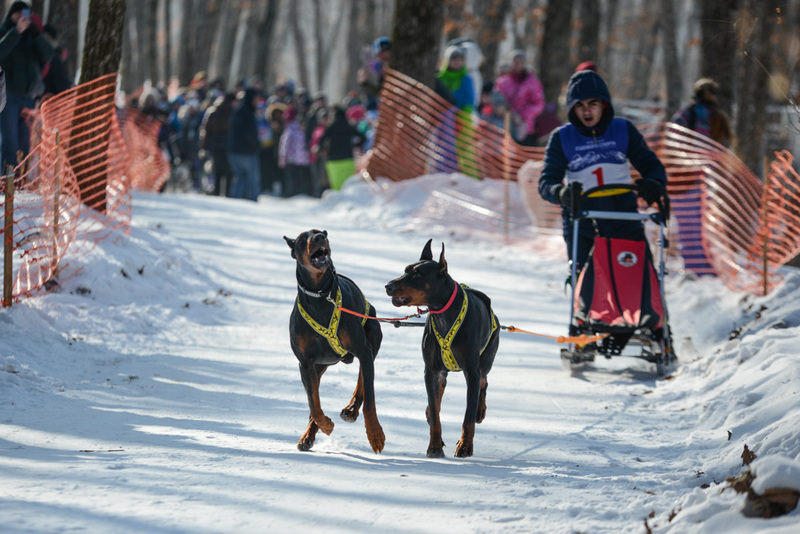 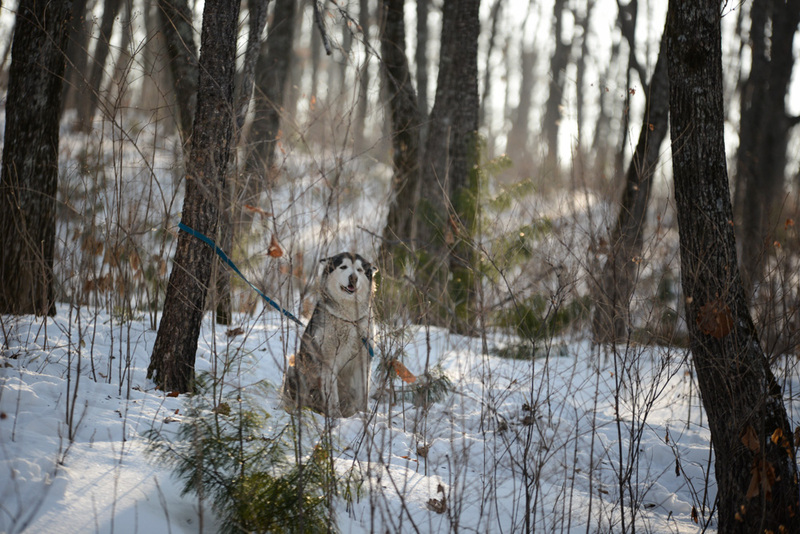 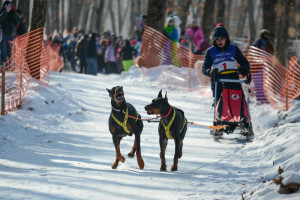 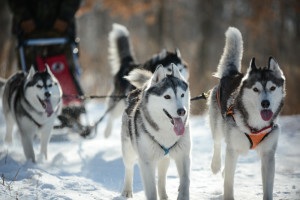 One of the ways to get yourself and your dogs outdoors and have fun is participating in dog sledding competitions. 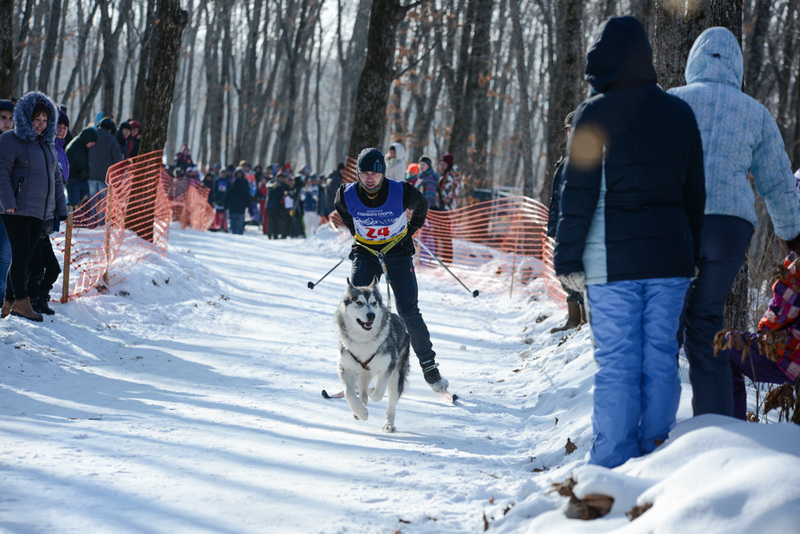 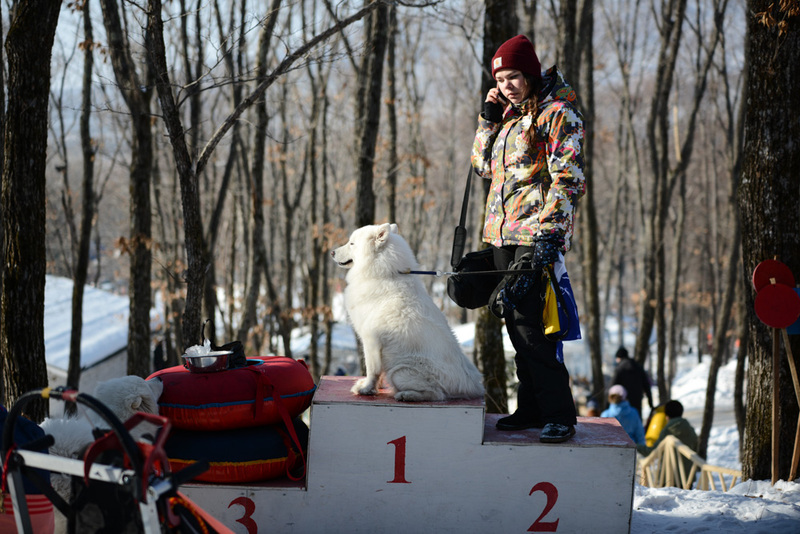 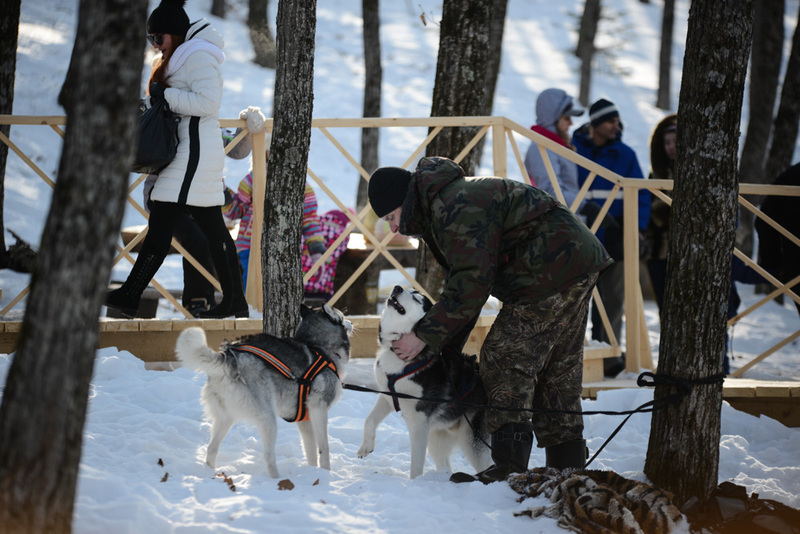 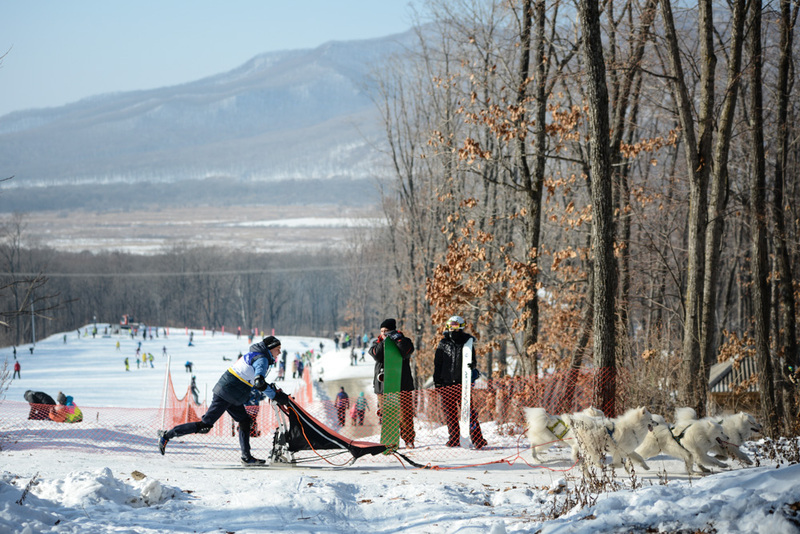 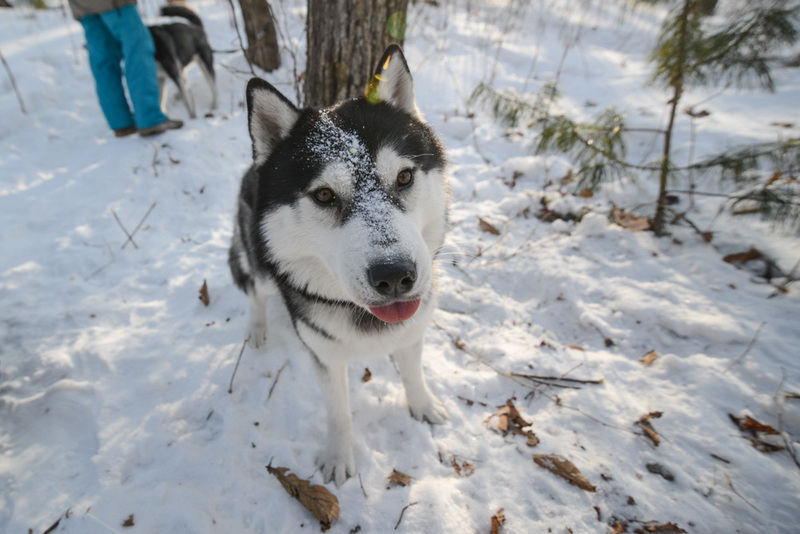 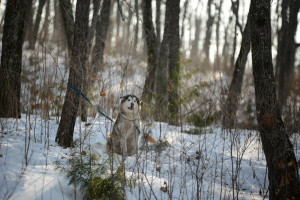 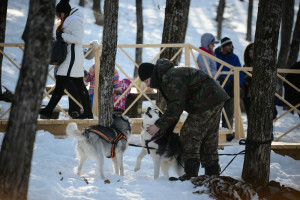 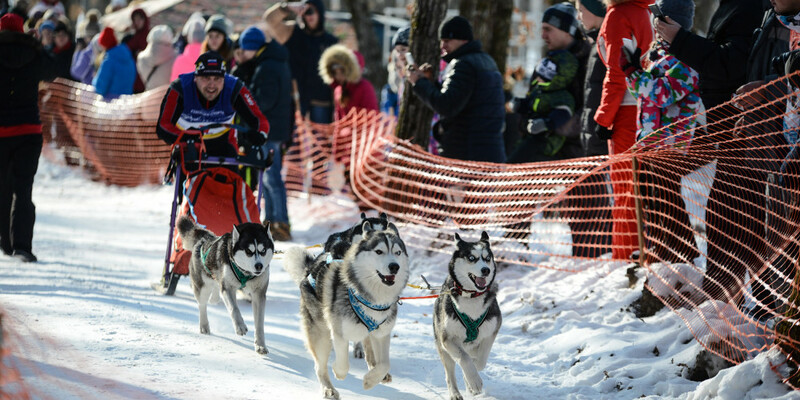 Snow dog owners from all over the region organize such events at least 3 times during winter. 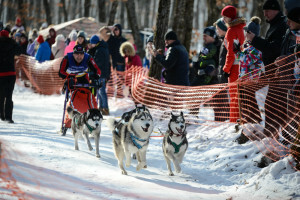 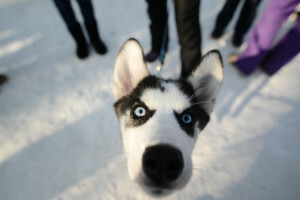 Typical breeds to participate in the races are huskies, malamutes and samoyeds. 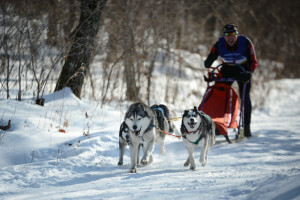 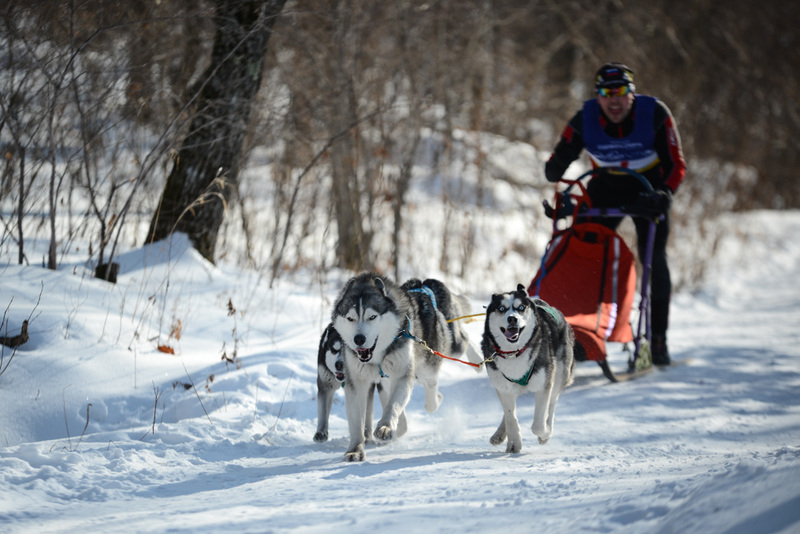 There are two main types of sleds in the race – 2 dogs and 4 dogs. 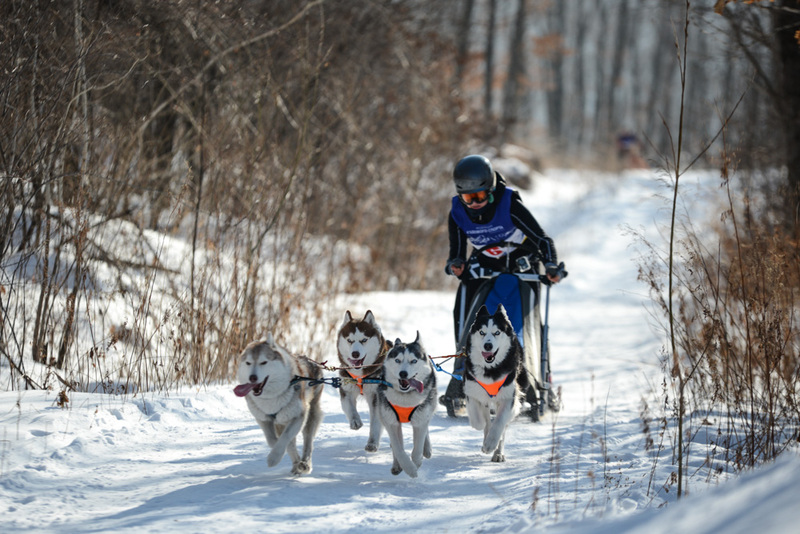 It depends on the weight of the “rider” and on the desired speed. Sleds with more than 4 dogs in them can go really fast – faster than 40 kilometers per hour, which requires some serious skills. Such competitions are always fun to watch and exciting to participate in, both for the owners and for the dogs. 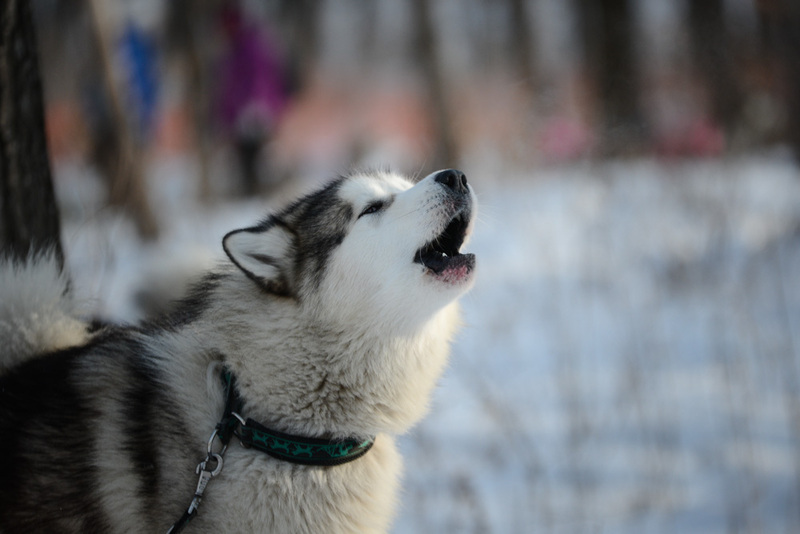 Emotions are on peak, and there’s a lot of barking and howling all around. 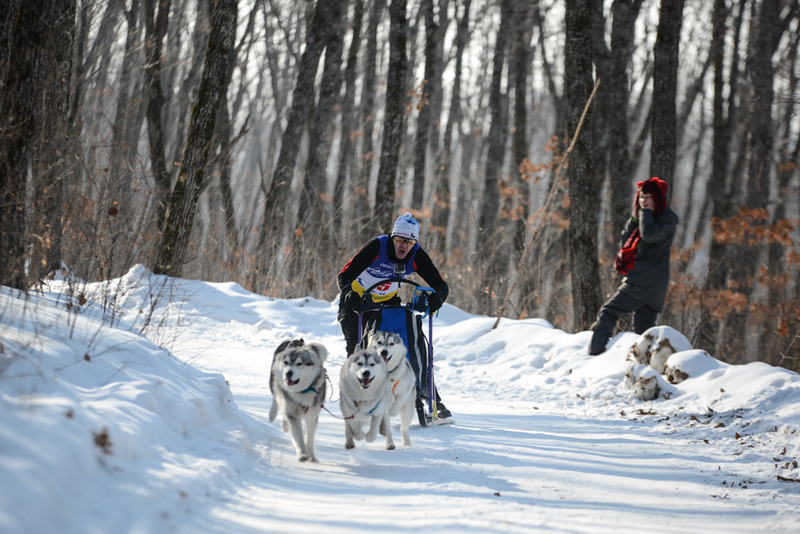 Enjoy our photo story on the event and feel the spirit of the race.